Now hiring! Part-time positions (30 hours/week) starting September 4th! 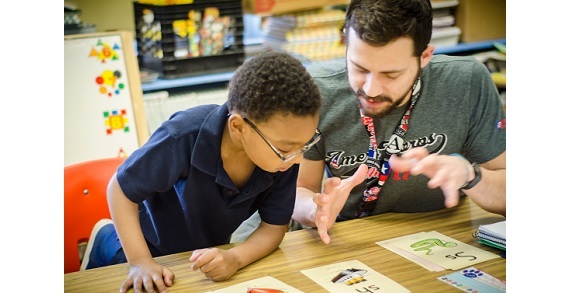 Serve with AmeriCorps and help develop strong readers! You do not need a teaching license to join the program and tutor elementary students. You can make a huge difference in the lives of children in your community. Now accepting applications to tutor in several Central Ohio school districts through the program. Earn a monthly stipend of $640-$700 per month, plus earn an Education Award of $2,950 which can be used to pay toward student loans or current education expenses. 55 or older? You can transfer this award to your child or grandchild! Serve your community with AmeriCorps! Ohio Reading Corps is seeking service-oriented people tutor reading for K-3 students. You do not need a teaching license. Age 18-99 eligible. 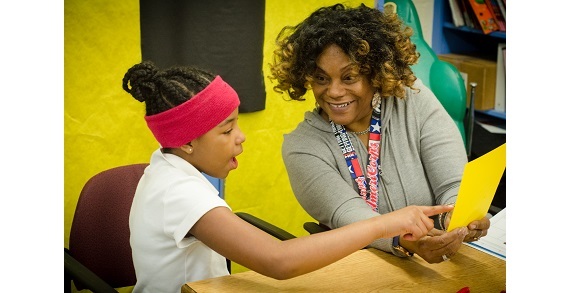 Members will work with students who are below-proficient readers for their grade level. They provide training in September and ongoing support throughout the school year. Members are assigned to one school for the year (end of September through June). Members will provide literacy support to a group of students in small groups or in 1:1 settings. This is a great way to give back to the community, and get your foot in the door if interested in obtaining a job in a school district. 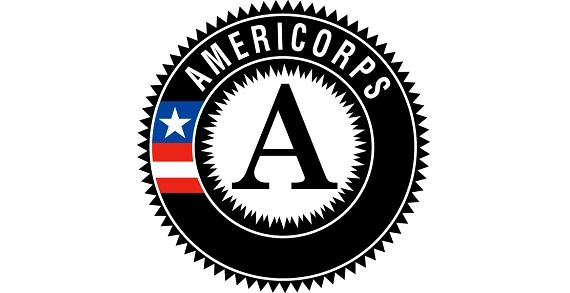 This is a service position with AmeriCorps, requiring 30 hours/week September 4 - June 30 following the school schedule (spring break/winter break off). Typical schedule is Monday-Friday, 9:00am-3:00pm. High school diploma required. No maximum age limit. In return for service, members receive a stipend of $640 per month, plus an Education Award of $2,950 upon completion of the term (June 30). This can be used to pay student loans or tuition. Please see the website for more information and to apply: www.ORCK3.com. Note: Ohio Reading & Math Corps is also currently seeking applicants for Math tutoring! Please email or call for more information.